To coincide with the 100th anniversary of the end of the First World War, Kennington Bioscope presents a day of rarely seen silent films, curated in conjunction with the film historian Kevin Brownlow, made during or featuring World War One. The event is expected to run from 10.00 till 22.40. Almost the whole programme is on film (35mm or 16mm). 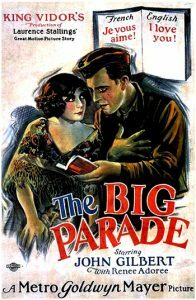 Mr Brownlow himself with curators from the Kennington Bioscope will be on hand to introduce the films. We will have the leading silent film pianists in the UK, John Sweeney, Costas Fotopoulos, Cyrus Gabyrusch, Lillian Henley and Meg Morley. The line up below is to be confirmed and subject to alterations. Director Maurice Elvey, with Lily Elsie, Gerald Ames, Guy Newall. Introduced by film historian Dr Lucie Dutton who has recently completed her PhD on director Maurice Elvey. 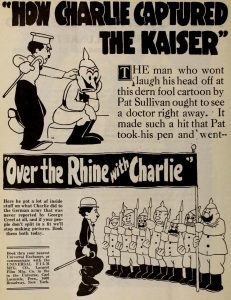 Maurice Elvey’s Comradeship (1919) was his first film for Stoll and also the British studio’s first feature-length production, made towards the end of the war. 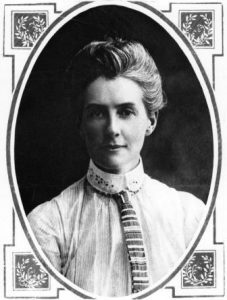 It featured the stage actress Lily Elsie – in one of her rare film appearances – as a Red Cross matron. Elvey took the opportunity to incorporate authentic footage of victory celebrations in London in 1918. Directors Graham Hewett and Manfred Noa, with Bernhard Goetzke, Ágnes Eszterházy, Nils Asther. Introduced by Dr Lawrence Napper, Senior Lecturer in Film Studies at Kings College London. 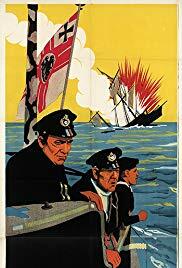 This German film portrays the Imperial German Navy during the First World War, particularly the Battle of Jutland. Directors Geoffrey Barkas and Michael Barringer, with J.P. Kennedy, Roy Travers, Douglas Herald. Introduced by Dr Lawrence Napper, Senior Lecturer in Film Studies at Kings College London. During World War I, the British navy disguised some of its warships as civilian cargo ships, known as Q Ships, in order to fool the Germans. 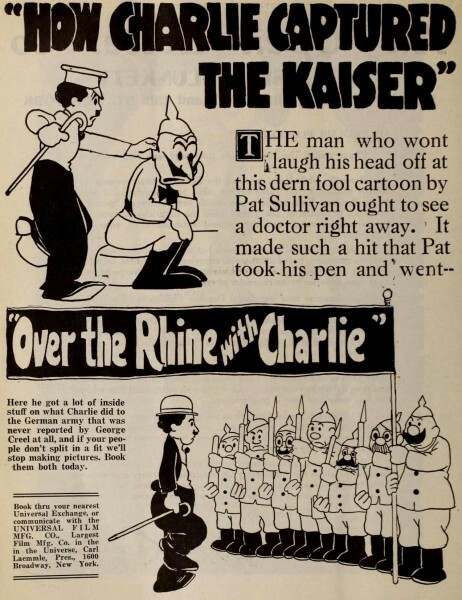 The film is a dramatised account of real events, and features the war of nerves between a German U-Boat commander and the captain of one of the Q Ships. 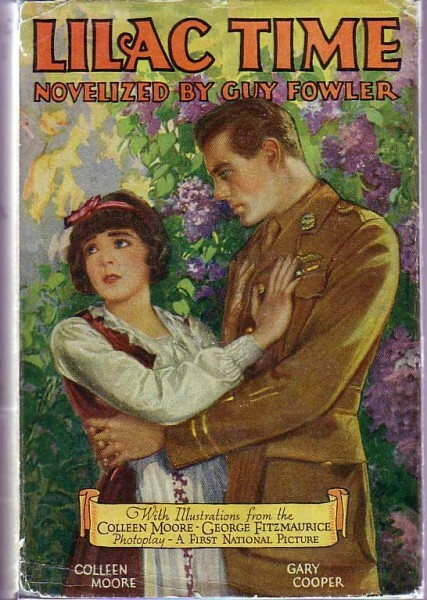 Director King Vidor, with John Gilbert and Renée Adorée. 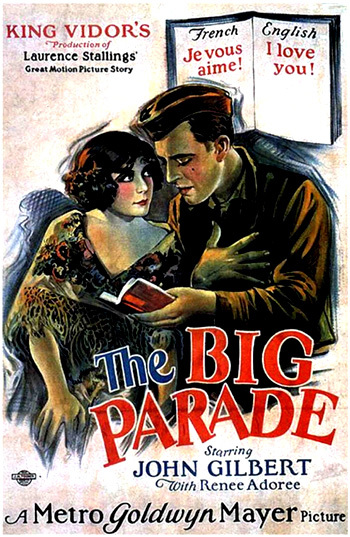 King Vidor’s powerful and moving American hit The Big Parade (1925) was among the first to explore the psychological trauma of war. Unfortunately, Cafe Jamyang is currently closed, so it will not be possible to supply lunch from there. Other local restaurants and cafes are listed here. Some hot food will be available before the last film. Other refreshments will be available in our licensed cafe/bar. One Day Pass £20 / Afternoon and evening pass £15 / Evening pass £5. Available from the TicketTailor website. £5 evening tickets available on the door.